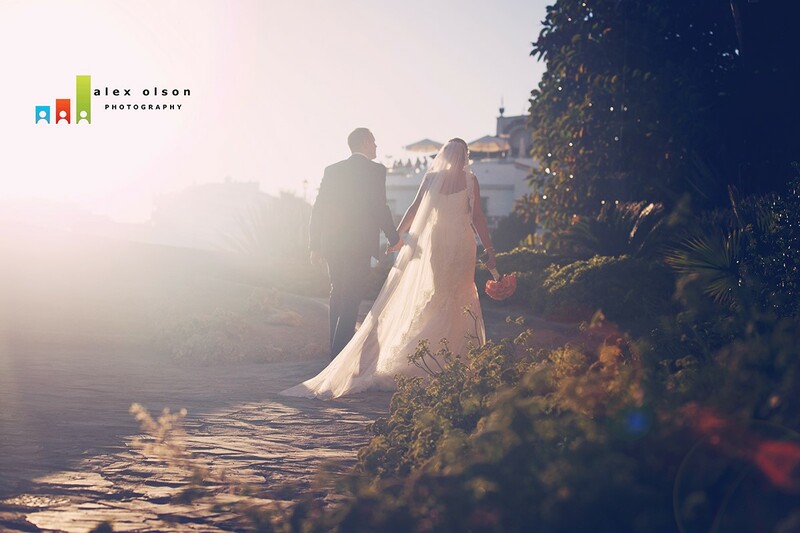 Nerja Weddings By Sonya….Your eyes, ears & legs in Spain! 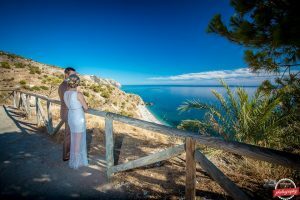 Nerja weddings by Sonya has been organising bespoke weddings in Nerja since 2005 and has helped hundreds of couples tie the knot in one of the most enchanting towns in Spain. We can help you organize everything from the venue through to details like flowers and photography. 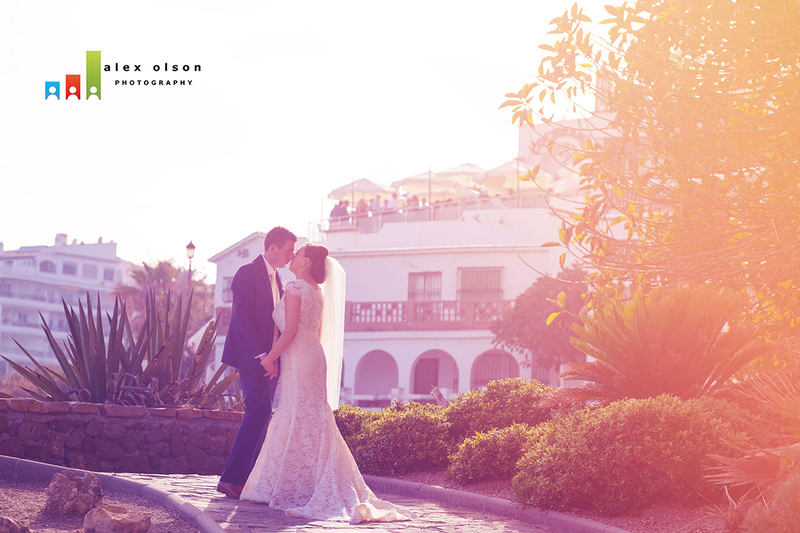 The FIRST VISIT to Nerja to meet Sonya and Mat was so great – I wasn’t expecting to receive so much information. 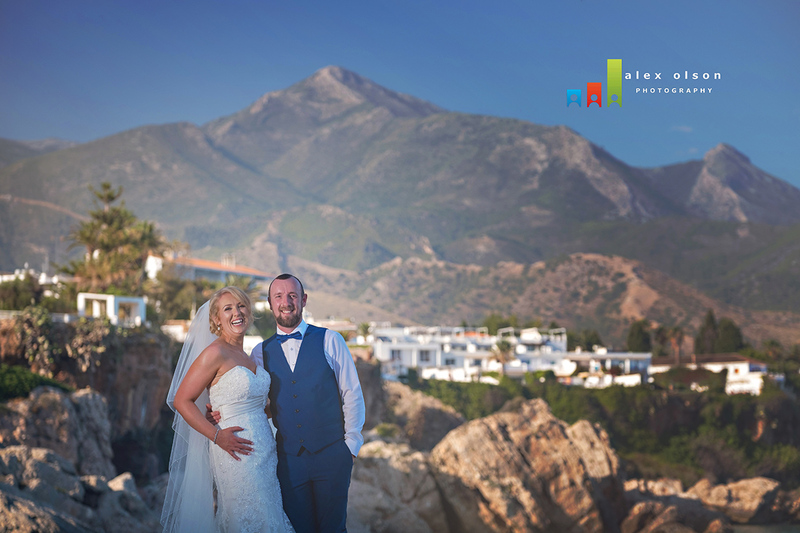 We were instantly blown away with her and only after a day in Nerja there was no question on our minds that this was where we were getting married. **TIPS: My number one tip to all future couples is to LISTEN to your planners!!! Theyre the experts and have your best interests at heart. No-one knows it better than they do. Also be organised for your meetings, you will get more out of them. Don’t be hungover! The whole experience for us was just so effortless, stress free, hassle free probably the easiest thing we have ever done. I would do it all again in the morning if I could. SECOND VISIT – We had great fun with Patty, our planner and relieved to know we were in very safe hands.We had a lot of suppliers to meet. We did the food and wine tasting in the venue which was a lovely treat. The staff were brilliant and took all our comments on board. We got a lovely table and the food was so delicious. I was delighted with both hair and makeup trials and we met the photographer too and he was great so easy going and relaxed. THE DAY – Patty was a rockstar and we will be forever grateful to her and all she did for us and our families. I can honestly say it was the most magical day of our lives and if I could do it all over again in the morning I would! 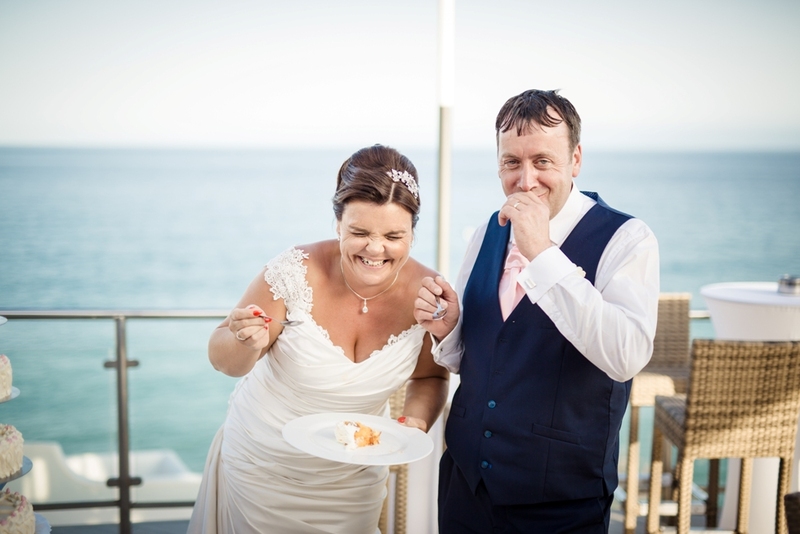 “The build up to our wedding was arguably as good as the wedding itself!! The excitement is unreal – you’re on holiday with the best people in your life counting down the hours until the best day of your life – it really doesn’t get much better than that. You’re all beyond lucky to have it all to look forward to. Enjoy. Every. Single. Minute. Sonya, thank you for everything”. “It is never too early to start planning and the least you have to do nearer the time the better. Sonya is always there to respond to any queries and is always up to date on the time plan for your big day”. “From the moment we contacted Sonya, I had no doubt that we had made the right decision. I used to be a wedding planner and Spencer and I have both worked in hospitality for years so our expectations are always high, they were met and exceeded with Sonya and her team….. They truly care about your wedding experience”. “Just a little note to say thank you so much for making our day so perfect. Thank you to all your wonderful team, we couldn´t have wished for a more wonderful day”. “Words cannot express how thankful we are to you all for making our wedding day so special. Sonya you are an amazing person + we will never forget you. We will always hold Nerja very close to our hearts”. Sometimes weddings at home can seem like the same old routine with couples spending huge amounts of money to make it stand out and be different. 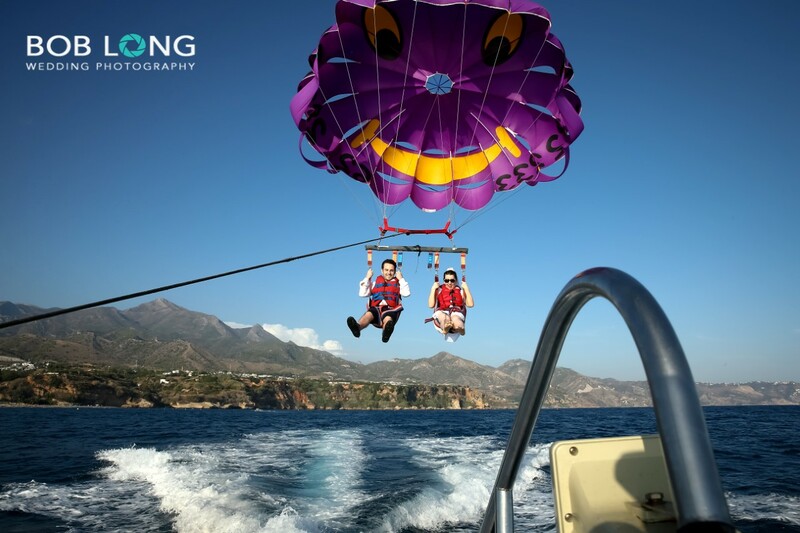 With a wedding in Spain you´re doing something different, something for your guests to look forward to and get excited about rather than “not another wedding.” Most of your guests will go on holidays in the Summer so many will make this their holiday and stay for a week or more. 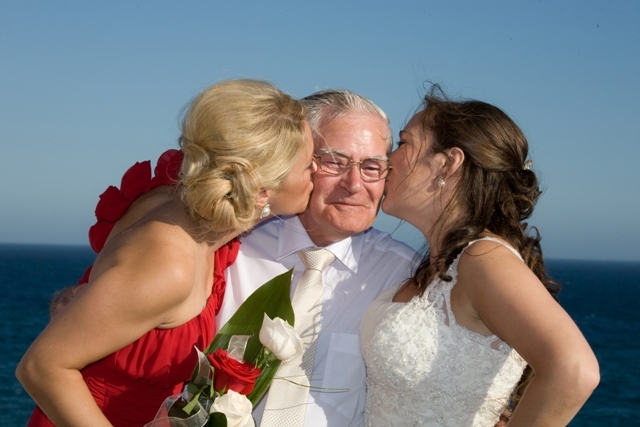 Many of our couples come back year after year to celebrate anniversaries and christenings. 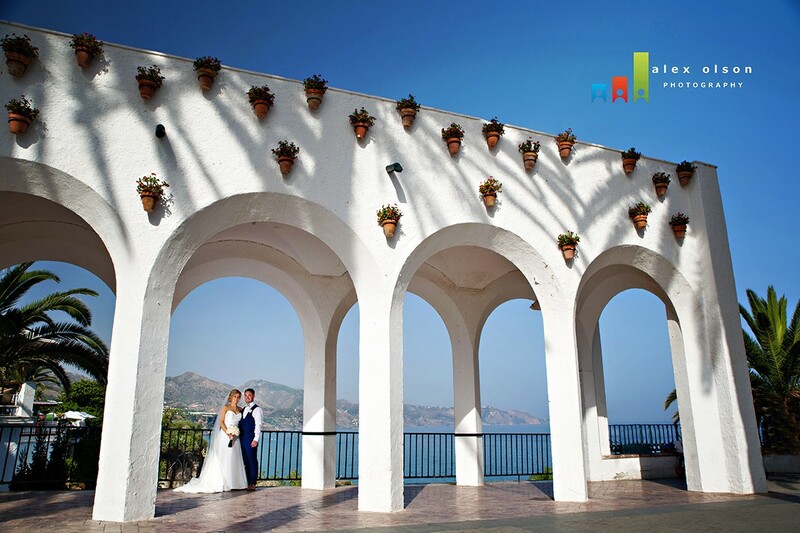 As a location for a wedding, Nerja is perfect. It can offer everything a typical holiday resort can, but it´s certainly unique. It was originally a small Spanish fishing village but is now a compact town with something for everyone. In the tourism boom of the 60´s Nerja resisted pressure to build high-rise blocks and so managed to retain it´s charm and character as a quaint sea-side town famous for stunning views and cobbled streets. The town is located on a cliff, overlooking the Mediterranean sea in the south of Spain, it´s easily accessible, with the nearest international airport of Malaga only 45 minutes away. Small cobbled streets with shops, tapas bars and restaurants give it an authentic feel yet a lot of visitors describe it as a home from home. Nearby attractions are golf courses, zoo, waterparks, shopping and sightseeing in the nearby cities of Malaga, Granada and Seville or even skiing for the Winter months. Turn inland by car or by foot to take in some fantastic scenery and wild life. The main beach in Nerja, Burriana beach, also offers a choice of watersports or if you want to relax you can opt for one of the many quieter coves either side of the Balcon de Europa (Balcony of Europe). After the ceremony, next stop is a cava reception for all your guests. Meanwhile you take a walk along the promenade and have some photos taken. You can even take a stroll down to the beach and pose by the fishing boats or even hitch up your dress and dip your feet in the sea! 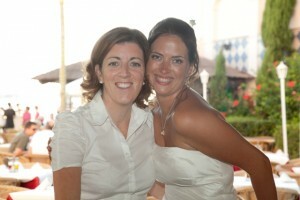 Why choose a wedding planner to begin with? Wedding planners abroad are not the expensive luxury you associate with having a wedding planner back home. For one, they are more affordable and in a foreign country they are a huge help. Someone who knows the language of the local suppliers and how they work, goes a long way! And to have someone based here from Ireland that speaks your “language”, even better! Many venues and suppliers prefer to work through a planner than deal with the couple direct because we have the knowledge and experience to answer most of your questions without bothering the supplier, freeing them to concentrate on what they do. For the couple, using a planner is less stressful than having to deal with the suppliers and frees you up to enjoy time with your guests. I got married in El Salvador church on 21st May 2005, so who better to plan your wedding in Nerja. I know what it feels like to have your friends and family travel abroad for the special day – the expense and the expectations higher than a wedding back home. The pressure is on to make sure everyone is looked after and have a day to remember, to be talked about for years to come. Most of the suppliers I recommend now, I used for planning my own wedding. I use as many local suppliers as possible – families with shops in the town, who have been in the business for years. They are reliable and offer the best service and price. Its important for you to see who´s going to be behind the running of your perfect day so we make sure to pay them a visit together. All final decisions are yours. I can step in to help with your budget and give you advice on the choices of the suppliers needed for your wedding day. 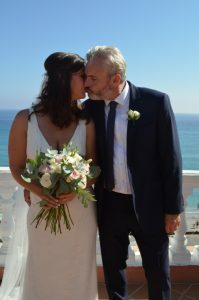 I don´t offer any packages, all my weddings are as unique as you are. You plan your day and I put your ideas together – I am your eyes, ears and legs in Spain.